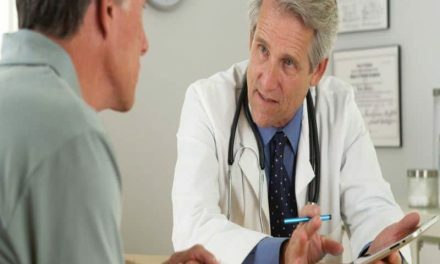 WEDNESDAY, Nov. 21, 2018 (HealthDay News) — A new scoring system that accounts for “not relevant” responses (NRRs) on the Dermatology Life Quality Index (DLQI) for patients with psoriasis is valid for avoiding bias and can improve access to biologics, according to a study published in the November issue of the British Journal of Dermatology. The researchers found mean scores of 9.99 ± 7.52 and 11.0 ± 8.02 on the DLQI and DLQI-R, respectively. With the DLQI-R score, eight more patients (3.3 percent) achieved the “PASI > 10 and DLQI > 10” threshold required by clinical guidelines to become candidates for systemic treatment. When the number of NRRs allowed were limited to two or three, the results were robust. The DLQI-R correlated slightly better with PASI and EQ-5D-3L index scores than the DLQI. 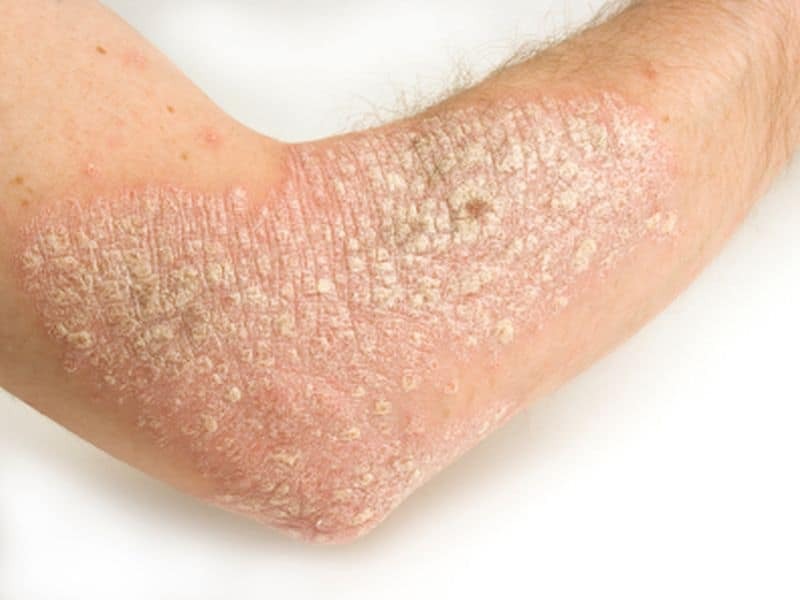 “The novel scoring primarily strives to provide fair access to systemic treatments for patients with psoriasis,” the authors write.